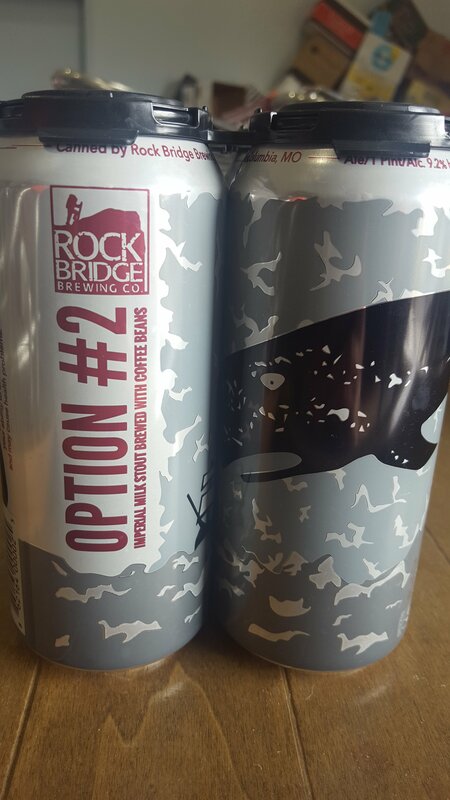 Rock Bridge Option #2 is back! This one was out of stock for a bit, but just returned to our shelves. Option #2 is an Imperial Milk Stout with Coffee and is a fantastc find of a beer. Previous Post2nd Shift Cans are back!! !Next PostTasting Schedule for 11/3 & 11/4!